Week two of the Indian Super League witnessed a familiar trend of low-scoring games. There were as many as five draws in the second week of action, which was rounded off with an entertaining 3-3 draw between Delhi Dynamos and Mumbai City on Monday night. There were 18 goals scored from eight games in week two, a slightly higher number from the 17 in nine games from week one. 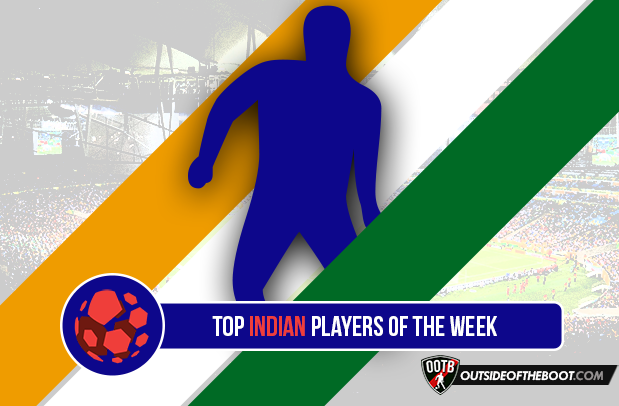 There has also been a lack of Indian goalscorers this term which continues to baffle; a string of fine performances from the local boys deserve to be rewarded with more goals than just the four so far, as we run down the best Indian players from week two. Mehtab has been a key reason for Kerala’s recent resurgence, which has seen them strech their unbeaten run to three games now. The defensive midfielder has struck a solid partnership with Azrack Mahamat at the base of Kerala’s midfield, and is key to everything his side do in build-up play. The 31-year-old has the best defensive numbers by an Indian this season, and is Kerala’s most prolific passer. Mehtab has been a constant presence at the heart of Kerala’s midfield. His experience will be handy as the Blasters prepare for a playoffs push after their slow start. The 24-year-old winger continued his fine run of form from week one with his first ISL goal against NorthEast United. The goal couldn’t steer Delhi to a win, but his was a performance that merited the game’s emerging player award. 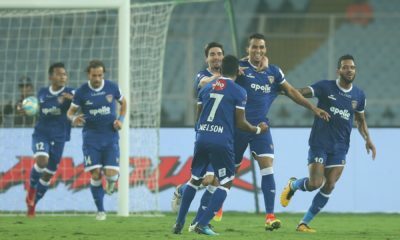 Lewis was anonymous two days later against Mumbai City, and was taken off after the first half in which his side led 2-0. Lewis is one of the finds of ISL-3, and his performances will certainly have caught the eye of the Indian national team management. Ravanan was the standout performer in Pune City’s two-man act in defence against Kerala Blasters in a 1-1 draw. In the absence of Eduardo at the back, the Stallions were forced to tinker with their formation but Ravanan and fellow centre back Gouramangi Singh kept things tight at the back. Kerala were kept from scoring for almost the entire game, as Ravanan continues to grow into his role as Pune City’s defensive leader. The Orange-Purples look lacklustre going forward, but have a rock in their defence in the form of the 29-year-old Ravanan. The 32-year-old was the unsung hero for Marco Materazzi’s title winners last season, and his selfless style of play has continued to help Chennaiyin’s cause this season as well. The right-back scored in his side’s 2-0 win over FC Goa on Thursday which was the least he deserved. Wadoo has played every minute for his side this term, and his assured presence at the back makes Chennaiyin the threat they are going forward. 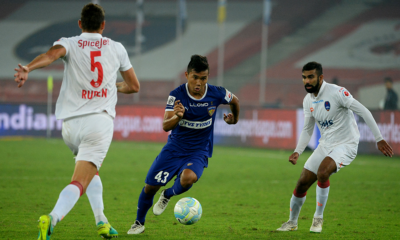 The former Chennaiyin left-back has been an energetic presence down Mumbai City’s right-hand side. Ralte’s non-selection in his side’s 1-0 loss to Kerala provoked reactions from the club’s faithful, as he has proved to be an asset for the Mumbaikars this season. 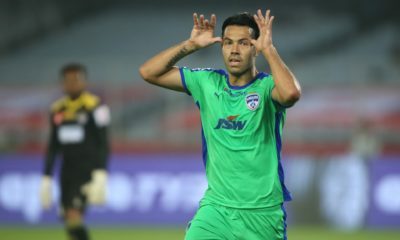 The 28-year-old was recalled for the game against Delhi, and his influence was clearly visible as Mumbai City raced into a 2-0 lead before settling for a 3-3 draw. 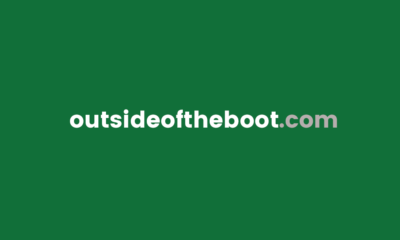 Read about the top performers from Week 1 here.